Texas Style Council 2013: It's On! 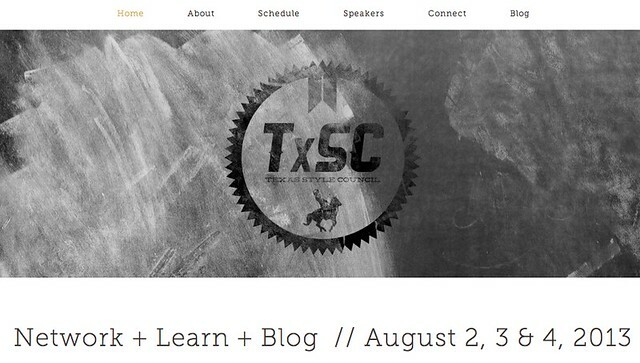 You know, after last year's conference I wasn't convinced that there was a need for another Texas Style Council symposium, but after evaluating a lot of the feedback I got from last year's event and endeavoring to make subsequent TxSC conferences markedly different, I think this is going to be our best year, yet! If you are a woman who has a lifestyle, fashion, DIY, or mom blog -or- if you own a business that caters to women-centric industries, you will get a ton of bang for your buck at TxSC Summer School. Our full line-up is on its way. In the meantime, take advantage of our early bird discount and register soon. Tickets sold-out both last year and the year before. We've only just begun going through our perspective speakers' pitches, and we haven't yet begun seeking official conference sponsors. If either of those opportunities interest you, contact me and the TxSC advisory team here. We're also looking for a few local volunteers to help our registration manager get check-in done at all of our events. 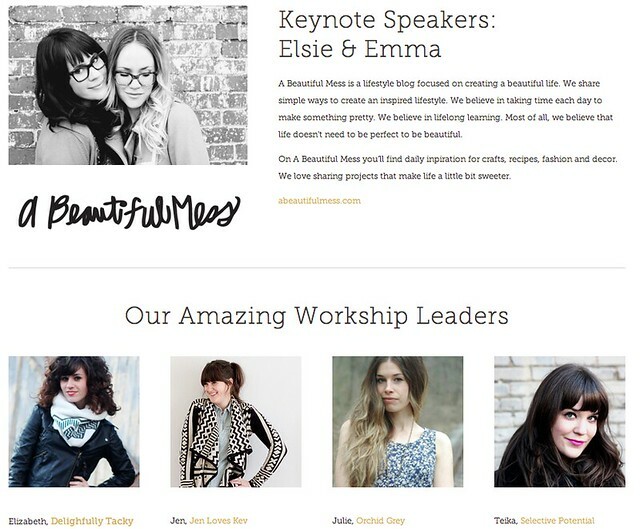 Two things: (1) it's incredible how much we've grown in the last four years (note blogger #5), and (2) Huge props to Joa Jean, our patient, talented web designer who came back on this year! Our TxSC website has never looked so good.